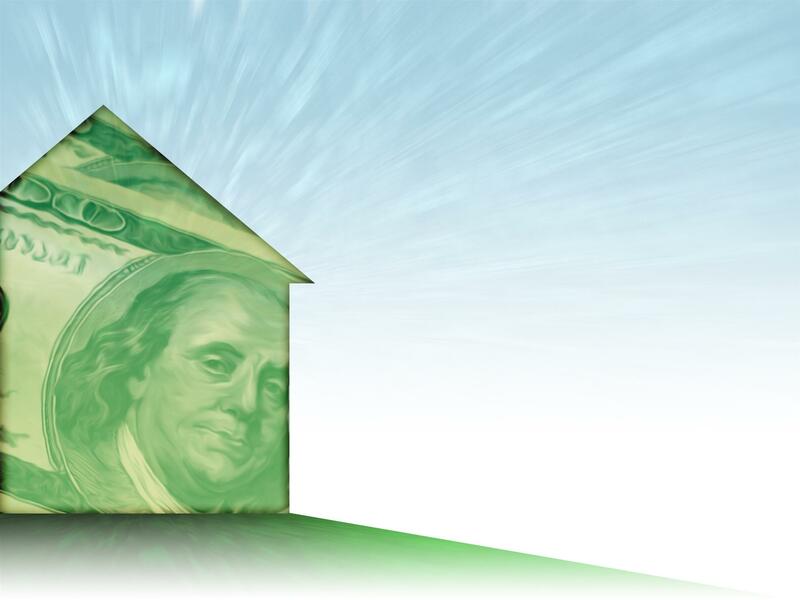 There is an untapped source of income in your home! Homeowners at the Jersey Shore have a unique opportunity to gain income from the homes. Our beautiful towns and beaches are a draw for people from all over the tri-state area. They fall in love with our beaches and towns and would love to share the experience with friends and families. As a homeowner you can offer your home for rental on a weekly, monthly, seasonal, winter or annual rental. Summer rentals are a great way to raise capital to cover your expenses for the year. If you are considering the prospect of renting your home, please give me a call. I am happy to help you determine a fair price and find you qualified tenants.